Our Morgan Properties 101-point inspection ensures that the apartment home you move into at Imperial Gardens is reliable, beautiful, and ready for your personal touch. Stretch out and relax in a one bedroom apartment measuring 780, 872, or 900 square feet. Find your perfect space in a two bedroom layout sized at an expansive 916, 990, or 1,000 square feet. 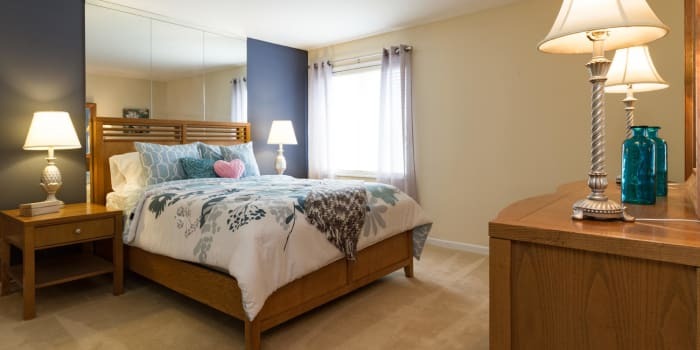 Apartments for rent in lovely Middletown, NY, are available with dens to extend your living area even further. Our management team can fill you in on availability of three and four bedroom floor plans. 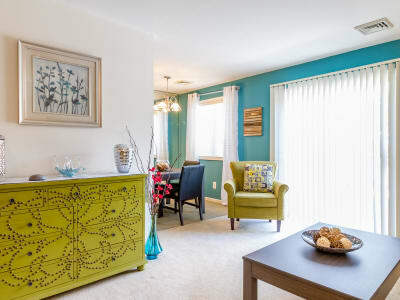 Visit our amenities page to see the full menu of apartment features available at Imperial Gardens Apartment Homes near Galleria at Crystal Run.